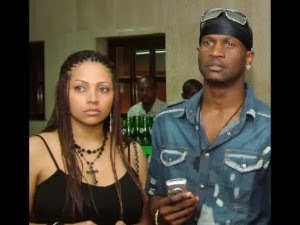 Following proposal to his baby mama, Peter Okoye, otherwise addressed as P1 has taken a step further by picking a wedding date. Nigeria…Sources told myemag.net that the white wedding with date still unannounced will hold next year, 2014. Aliona… We wish them all the best..